As a professional, how can I help? This page is aimed at supporting professionals who work with young people. Our What’s in Leeds for Me page shows key services in the city supporting children and young people with their mental health and emotional wellbeing, see also a similar page for 16+ What’s in Leeds for young adults. There is a Single Point of Access (SPA) in Leeds, which you can contact if you need to refer a young person or want some support or advice about referral. Find out more here. NB From October 2018, families and young people themselves can make self-referrals through SPA. Out of hours support for young people in Leeds (13-18years) who feel they are in mental health crisis. Open 6 p.m. – 2 a.m. every night of the year – young people can call or get online support. Go to Teen Connect webpage Provided by Leeds Survivor Led Crisis Services in partnership with The Market Place. 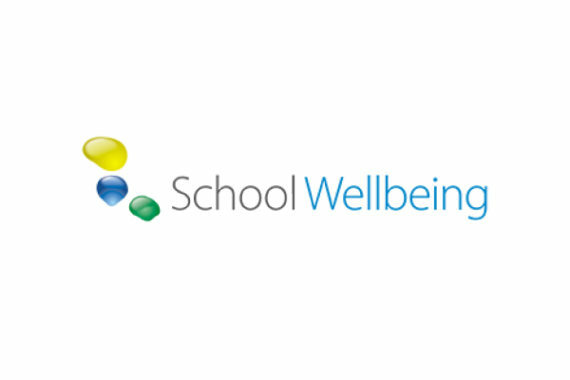 ‘MindMate Wellbeing’ is school cluster based mental health support (also previously known as TaMHS). It can help you by providing consultation for professionals and face-to-face support for young people as well as broader access to other services in the cluster. This can be usually accessed where the child or young person attends school through the young person’s school or MindMate SPA. School Nurses can support your work with the young person. This service can be accessed through the young person’s school. The young person’s GP (General Medical Practitioner) can offer confidential and regular support for a wide range of health problems, including the psychological distress and physical injuries of self-harm. Although not an emergency service, quick access to advice and, if necessary, an appointment, should usually be available for urgent matters. If the young person is using alcohol or drugs, you can contact Forward Leeds’ Young People’s Drug & Alcohol Service on 0113 887 2477, or visit www.forwardleeds.co.uk. 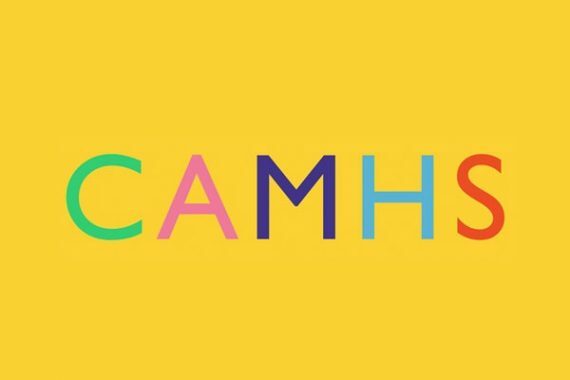 Child and Adolescent Mental Health Service (CAMHS) provide assessment and therapy to children and young people up to the age of 18 who have emotional or behavioural problems or other mental health difficulties. 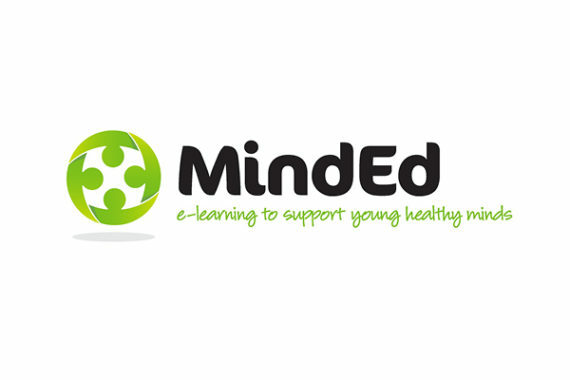 CAMHS teams and locations can be accessed through the MindMate SPA. Visit www.leedscommunityhealthcare.nhs.uk/camhs. The Market Place is a drop in, counselling and support centre for 11 – 25 year olds in Leeds city centre. Access is by self referral – signpost young people to their website. Early Intervention in Psychosis Team Service (Aspire) work with young people aged 14 to 35, currently experiencing their first episode of psychosis, and who are living in Leeds or registered with a Leeds GP. To make a referral or for an informal discussion, you can contact 0113 200 9170. The Education Psychology team can support you and your colleagues to work out how to respond to this issue with individual young people and across the school. You can contact them on 0113 395 1039. The Therapeutic Social Work team is staffed by social workers, therapists and psychologists and operates on a city-wide basis. If the young person is looked after; a care leaver (up to 25 years old); subject to a child protection plan or supervision order; you can talk to the team about how to access therapeutic support on 0113 3781800. They may already be aware of the child or young person who you’re concerned about. Read more here. If the young person is a care leaver, they can access an additional service at The Market Place. Details of this service can be shared by their social worker or PA. You can find out more about The Market Place in this short video. Leeds Survivor Led Crisis Service (LSLCS) provides emotional support to people in crisis aged 16+. The team can be contacted on 0113 260 9328 or visit their website. If someone has seriously injured themselves or taken an overdose, it is important that they get immediate medical treatment from the Emergency Department (also known as A&E). In an emergency, call 999. Health promotion resources available free to professionals. Call 0113 29 53081 or visit www.leeds.gov.uk/phrc. For a full directory of services for children and young people: www.familyinformation.leeds.gov.uk. A site offering bite-size chunks of e-learning, designed to give you the confidence to identify a mental health issue. A Leeds website aimed at professionals, particularly those in education. A service for children and young people under 18 and their families.